Naruto: Powerful Shippuden, the most recent release in the franchise, exclusively for the Nintendo 3DS, recently suffered a dose of poor proofreading. I noticed this about two weeks ago when the game came out and it made me chuckle. Figured I would share it with the world. It’s not like it’s an A+ title or anything, so it’s likely this will get missed by many people in the stores, so here it is. 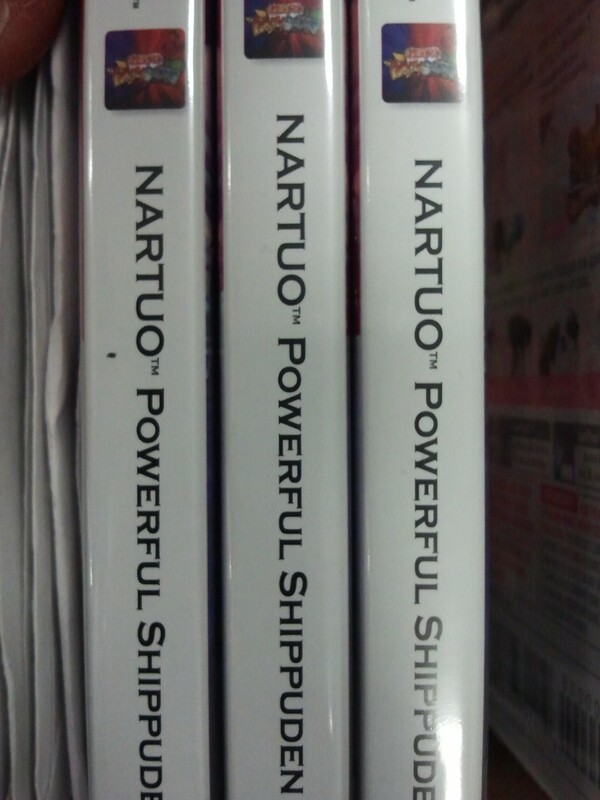 In case you can’t figure it out from the picture, NARUTO is spelled NARTUO on the spine of the game case. The funniest part about this is that on the coming soon artwork stores displayed on shelves, it was spelled correctly. So where, in between marketing and production, did this go wrong? Seems intentional to me. 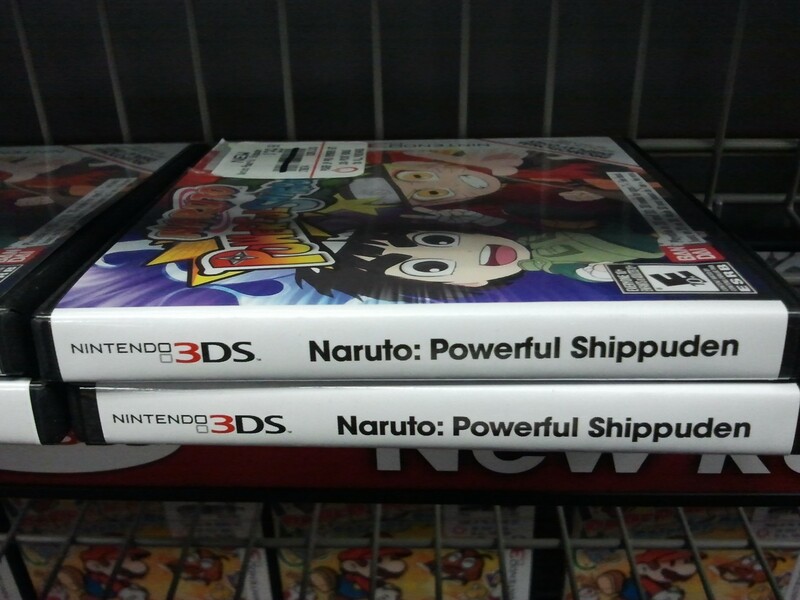 Posted on March 21, 2013, in Not Reviews and tagged 3ds, misprint, nartuo, naruto, nintendo, powerful shippuden. Bookmark the permalink. Leave a comment.